We recently visited GetSpokal.Com and were pleasantly surprised when we received 3 spaced apart automated emails after signing up to their newsletter. This is a brilliant example to show you Autoresponder Email Marketing done right. I was just browsing the web and came across Creative Agency Secrets’ site. I’m a bit of a marketing nerd, so love to look and compare the strategies of different inbound marketing agencies – I actually think it’s fun! What you and your team are doing with Creative Agency Secrets looks really interesting. I wanted to reach out to you today, because my company, www.getspokal.com helps agencies like yours manage their inbound marketing strategies quickly and more efficiently. It’s kind of like HubSpot but at a much more affordable price point, and integrates seamlessly with WordPress. First off, I’d like to invite you and your team to a free 14 day trial of Spokal to get a feel for how it works and how it can help your inbound marketing strategies. If you like Spokal, and want to start using it for your clients, we also have an agency program where you can earn a 30% commission on all client accounts you manage. So not only does your work with clients become easier, it becomes more profitable too. To set up a trial account and get familiar with our platform, just head over to www.getspokal.com/free-trial. If you like what you see, I’ll personally help you get set up on agency program so you can start using Spokal with your clients. If you have any questions at all about our platform or agency program, just reply back to this email and I’ll be in touch as soon as possible. I just wanted to follow up with you to see if you received my previous email. I think Spokal would make a great fit for your agency, both for your internal use and for your clients. I’d love to invite you to a free trial of Spokal at www.getspokal.com/free-trial and if you like what you see, we can get you set up on an agency plan where you earn 30% back for all of your clients who you manage while using Spokal. Just reply back here if you have any questions. I just wanted to send one last email to make sure my emails weren’t missing your inbox. Your agency looks like a great fit for what Spokal offers – a full-fledged marketing automation solution for WordPress. Would you like to give Spokal a spin for a free 14 day trial? If so, just head over to www.getspokal.com/free-trial and sign up for our free trial. I’m sure you’ll like what you see, and if you want to get your clients set up on Spokal, you can earn 30% back in commission as an agency. Just like that, your client work becomes more efficient and more profitable. Just hit reply if you have any questions and I’ll get back to you as soon as possible. Teach yourself how to use Autoresponders. 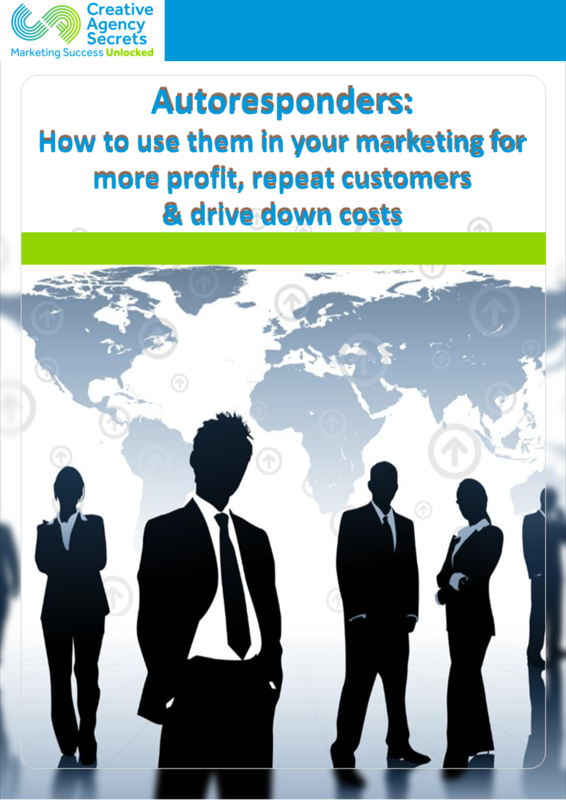 Includes E-book, Workshop video and Workshop powerpoint slides. This season’s teen Xmas gift? What is it about the ‘stocking filler’ category that brings out the zany product ideas? I know we’re all fed up with cartoons about dead cats, Princess Diana photos and printed diaries or calendars. So how about pictures on your teeth? Clip on images that go on your front four teeth over the dental brace mount. There are 8 mBraceable designs which you can clip on and off. Made from food-safe plastic and classed as ‘jewellery’ these could be your best fun on Christmas Day. 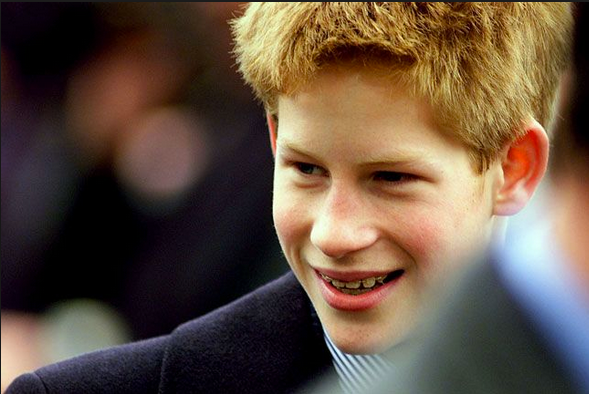 Imagine what Prince Harry would have looked like with some cute pictures on his teeth? 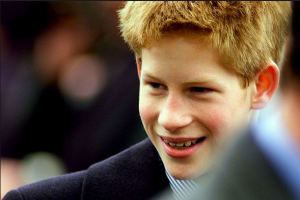 https://creativeagencysecrets.com/wp-content/uploads/2014/12/prince-Harry-braces.png 394 589 Rebecca Caroe https://creativeagencysecrets.com/wp-content/uploads/2014/04/CAS_Logo_1line_RGB.jpg Rebecca Caroe2014-12-02 09:04:302014-12-01 16:15:28This season's teen Xmas gift?